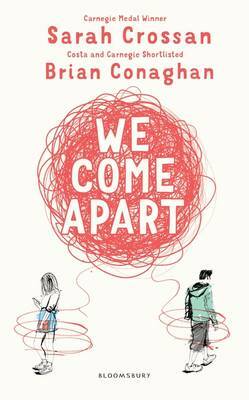 January 2018 Book of the Month | Sarah Crossan and Brian Conaghan are two of our most garlanded YA authors: she won the 2016 Carnegie Medal, the UK’s top children’s book award; he has just been awarded the 2016 Costa Children’s Book Award. In this fine and extremely moving novel, they share the writing honours. 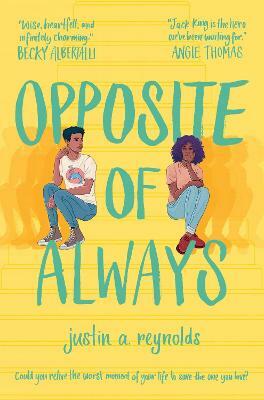 The narrative is split between two young protagonists, English Jess, whose lines are written by Crossan, and Nicu, newly arrived from Romania, voiced by Conaghan. The two meet on a programme for young offenders and secretly, necessarily without the knowledge of friends and family, become close. We suspect it’s unlikely things will end well for these star-cross’d lovers but the authors keep us hoping for the happy ending we want for them and to the very last page. Nicu’s narrative in particular lightens the tone, sharp and often funny, his interior monologues disarmingly honest. 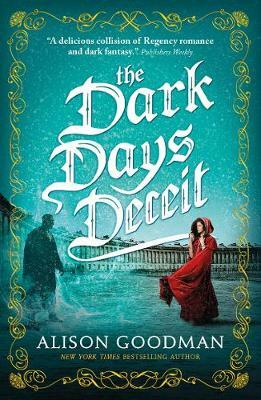 The authors have chosen to write in blank verse, and it strips setting and emotions to the absolute essence, succinctly creating the dull North London streets, and distilling the characters’ experiences and emotions into spare, shining lines. Highly recommended. 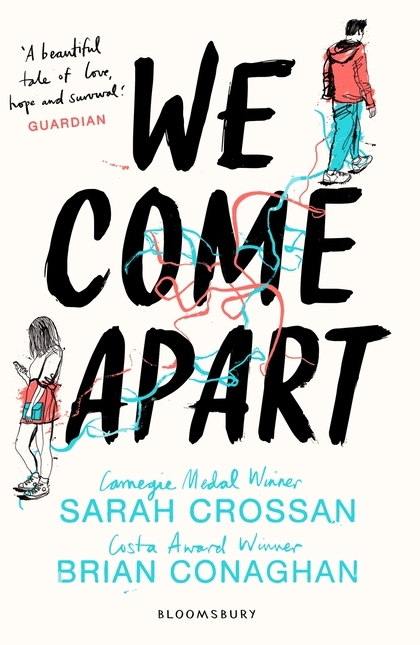 YA stars Sarah Crossan and Brian Conaghan join forces to break readers' hearts in this contemporary story of star-cross'd lovers. Jess would never have looked twice at Nicu if her friends hadn't left her in the lurch. Nicu is all big eyes and ill-fitting clothes, eager as a puppy, even when they're picking up litter in the park for community service. He's so not her type. Appearances matter to Jess. She's got a lot to hide. Nicu thinks Jess is beautiful. His dad brought Nicu and his mum here for a better life, but now all they talk about is going back home to find Nicu a wife. The last thing Nicu wants is to get married. He wants to get educated, do better, stay here in England. But his dad's fists are the most powerful force in Nicu's life, and in the end, he'll have to do what his dad wants. As Nicu and Jess get closer, their secrets come to the surface like bruises. The only safe place they have is with each other. But they can't be together, forever, and stay safe - can they? 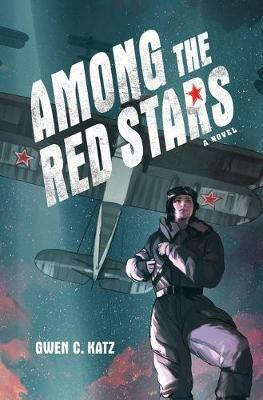 An extraordinary, high-impact, high-emotion collaboration between two stars of YA. 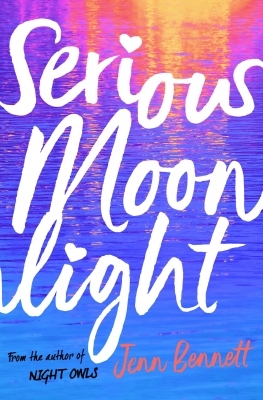 Perfect for fans of Patrick Ness, Malorie Blackman, Rainbow Rowell and John Green.